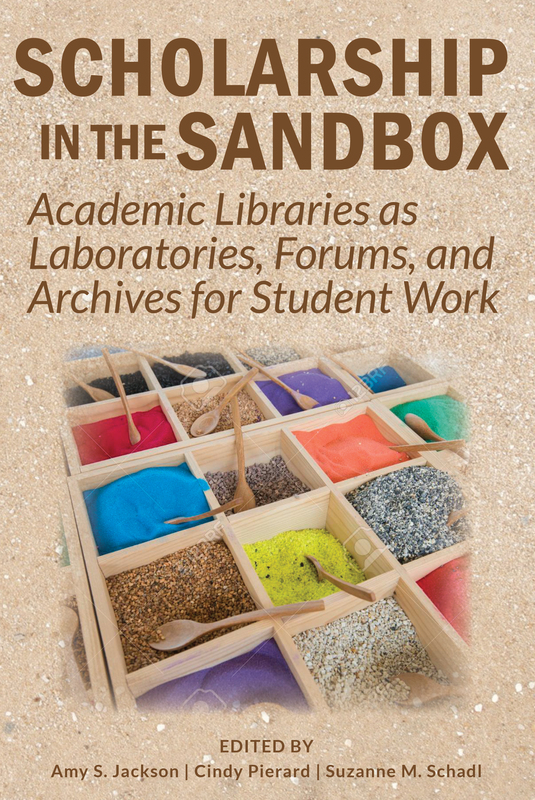 CHICAGO – The Association of College and Research Libraries (ACRL) announces the publication of “Scholarship in the Sandbox: Academic Libraries as Laboratories, Forums, and Archives for Student Work,” edited by Amy S. Jackson, Cindy Pierard, and Suzanne M. Schadl. CHICAGO - The U.S. Department of Education has issued a request for comments on planned changes to the Integrated Postsecondary Education Data System (IPEDS) surveys, which include the Academic Libraries component. 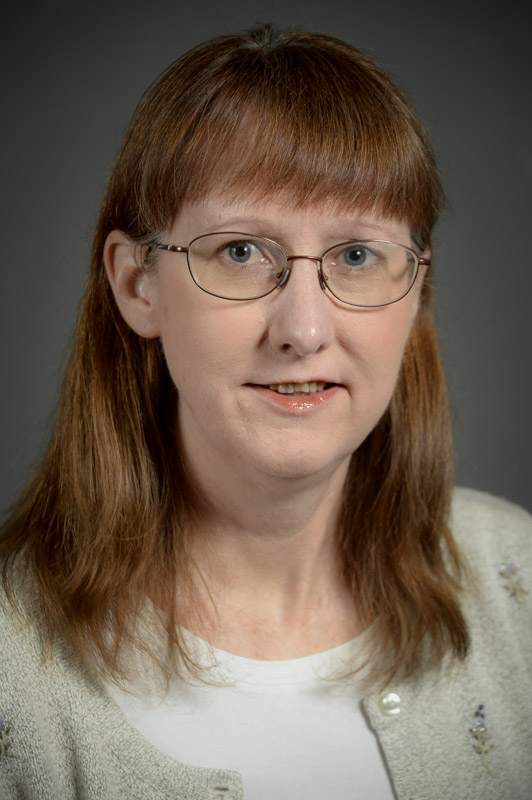 The 60-day Federal Register notice (docket ED–2019–ICCD–0028) was published on March 20, and the public comment period ends May 20. 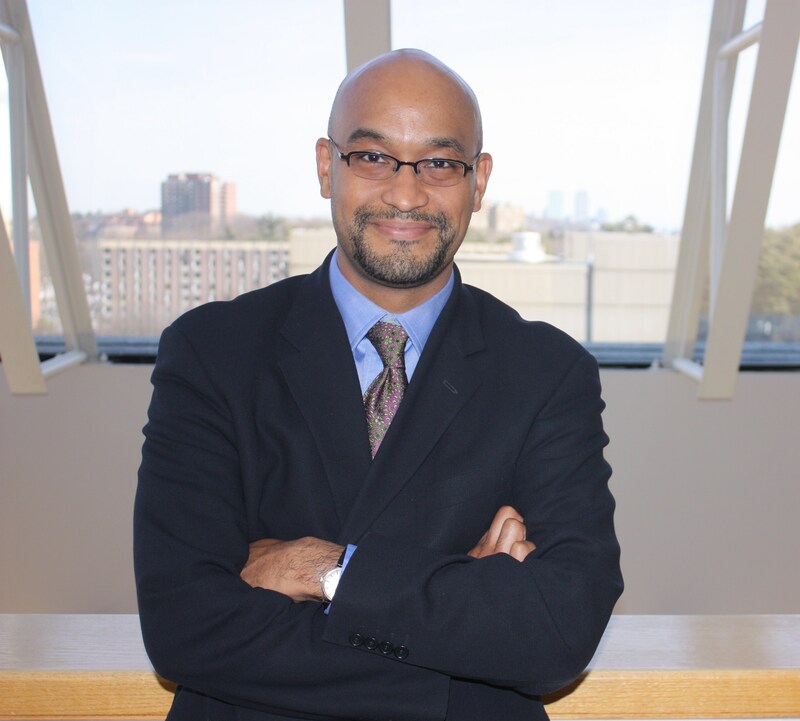 CHICAGO – The Association of College and Research Libraries (ACRL) and Gale, a Cengage company, have collaborated to create the ACRL Libraries Transform Toolkit. This free new toolkit provides academic and research libraries with easy-to-use tools and resources to develop effective marketing and outreach strategies to promote their services and impact to students, faculty and administrators. 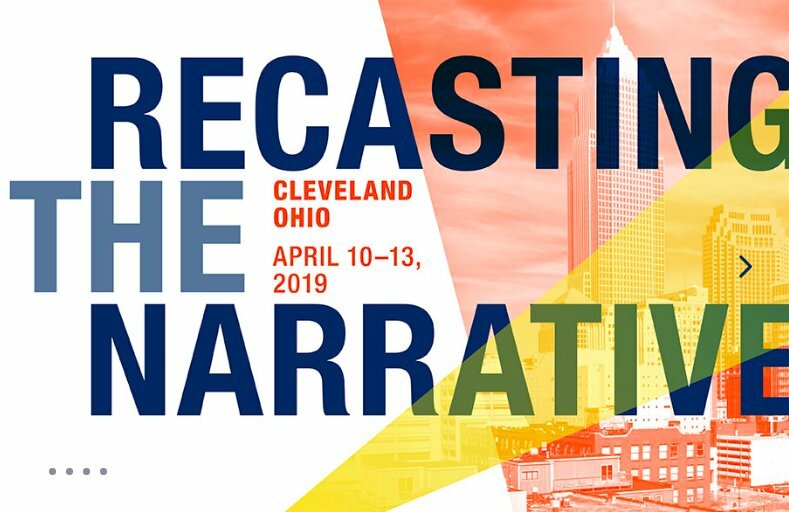 CHICAGO - The Association of College and Research Libraries (ACRL) is pleased to announce the launch of Project Outcome for Academic Libraries. Based on a model developed by the Public Library Association (PLA), this free toolkit is designed to help academic libraries understand and share the impact of essential library programs and services by providing simple surveys and an easy-to-use process for measuring and analyzing outcomes.